Alexander and William investigate Bon Cop, Bad Cop in this episode. Can movie fans from opposite sides of the room work together to understand the popularity of this 2006 action-comedy? 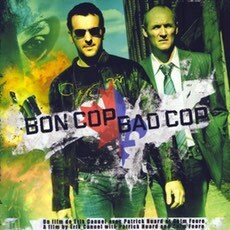 Find out more about this movie on its IMDb page: Bon Cop, Bad Cop.